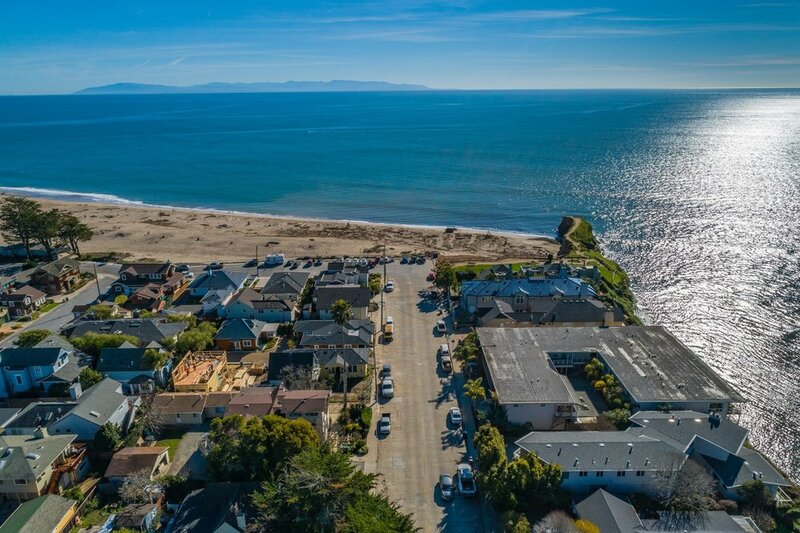 Seabright 2 Bedroom - Unbeatable Location! 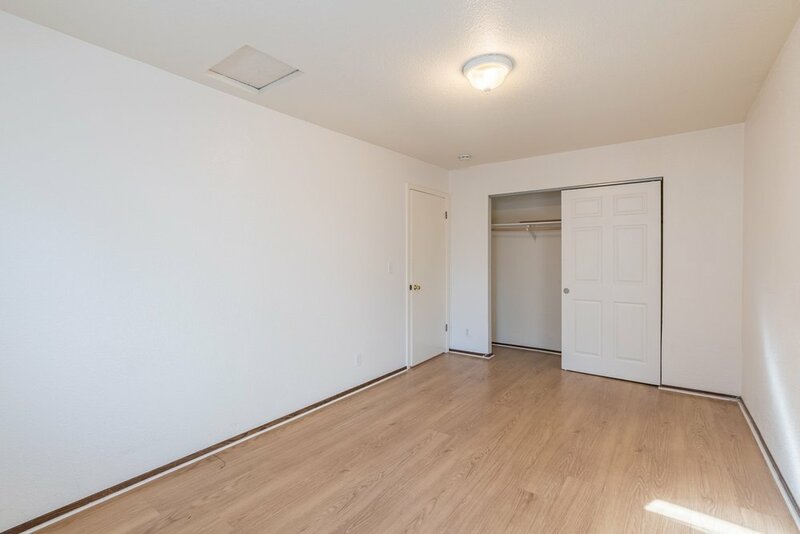 2 Bedroom | 1 Bathroom | 600 Sq. Ft.
A second-to-none location! Seabright Beach right out the door! 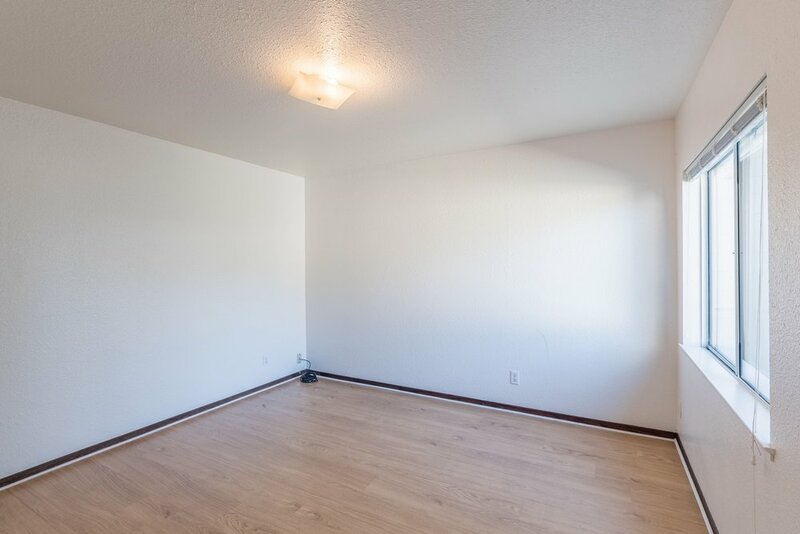 Great two bedroom with laminate floors. 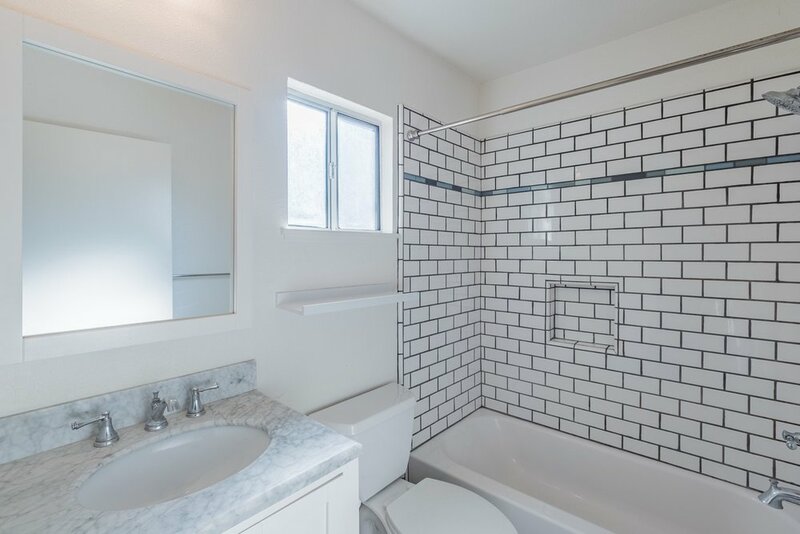 Beautifully upgraded bathroom. 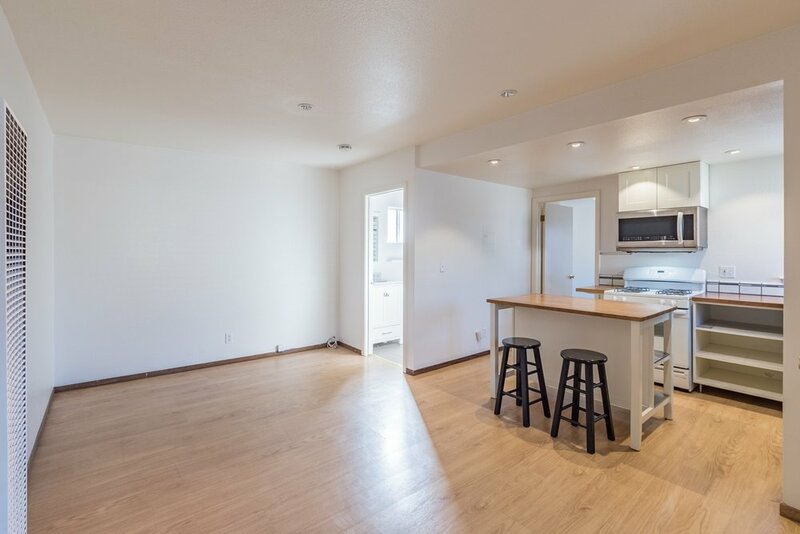 Upgraded kitchen with full-size refrigerator, stove, oven and microwave. Bathroom with marble top vanity, tub and shower. The unit has a shared yard with one off street parking spot. There is on-site coin-op laundry. One small pet will be considered with pet deposit. 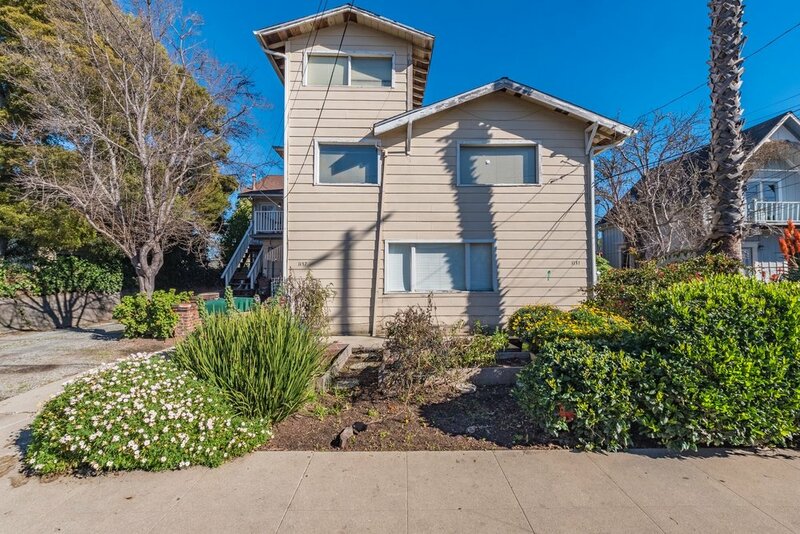 This home is located behind the front apartment and is detached from the apartment building.